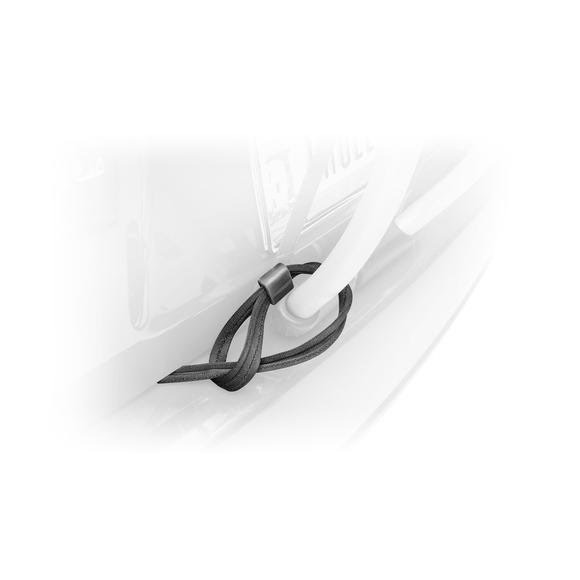 Add security to any bicycle strat rack with Thule's 533 Passive Lock Strap by locking your rack to your vehicle. Add security to any bicycle strat rack with Thule&apos;s 533 Passive Lock Strap by locking your rack to your vehicle. Two steel cables enclosed in nylon for a strong durable strap that won&apos;t scratch your vehicle, bike or carrier.